Happy spring guys! 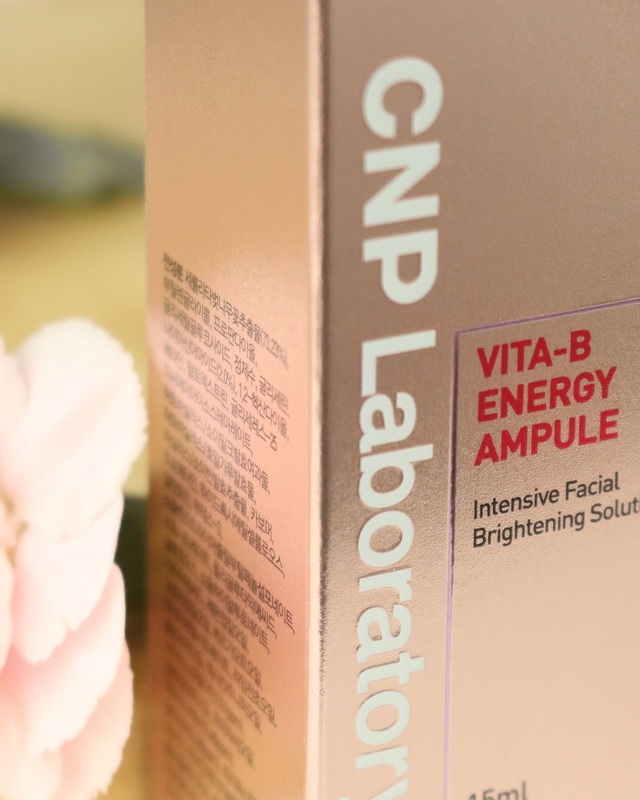 Today I'll be sharing all about my review of CNP Laboratory's Vita-B Energy Ampoule & Gel Cream. 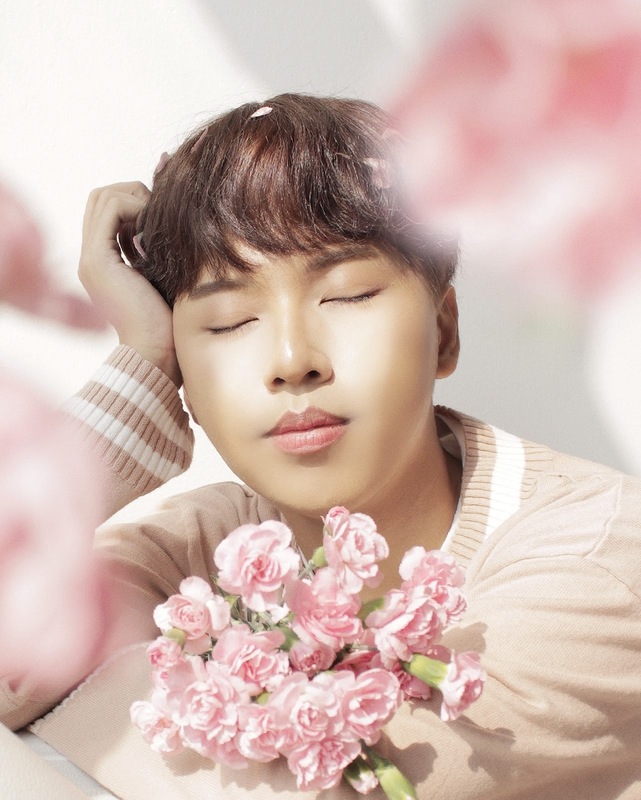 If you've read my past posts or follow me on Instagram, you'll know that THE FACE SHOP Malaysia now carries Nature Smart products. 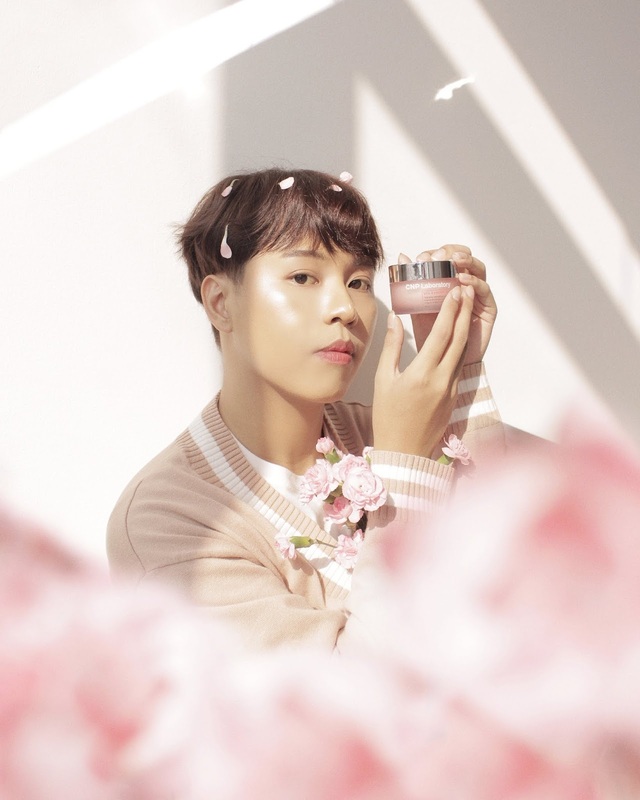 Nature Smart is a multi-brand store from Korea that sells products from LG-owned brands like THE FACE SHOP, Beyond, Tomaru, Beyond The Remedy, CNP Laboratory, Dear Packer and Make Remake. 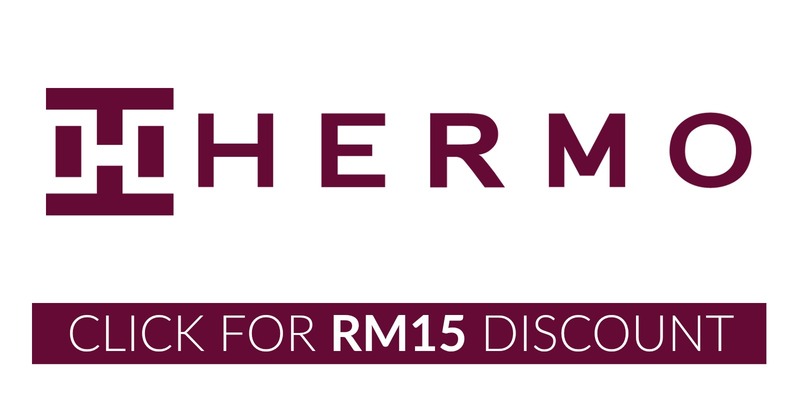 This multi-brand store is now available in The Spring Mall, Kuching & THE FACE SHOP Malaysia's E-store, and you can click here to see what Nature Smart products are currently available. 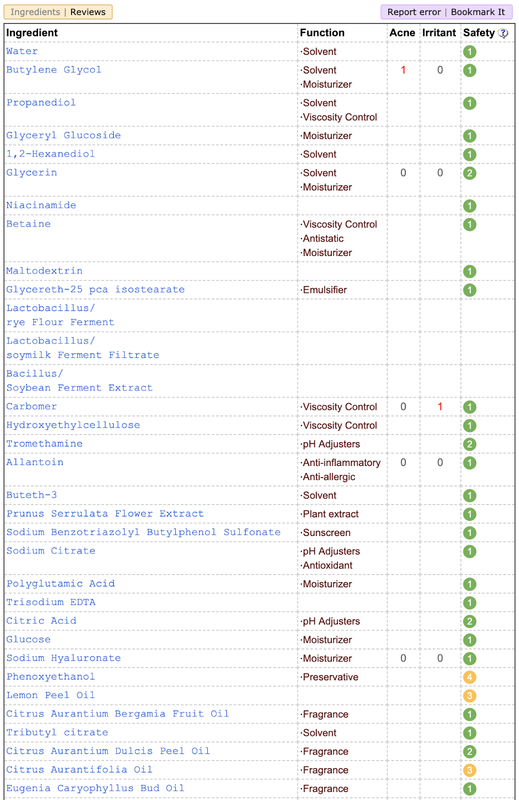 Before we get into the individual products, let me talk about CNP first. 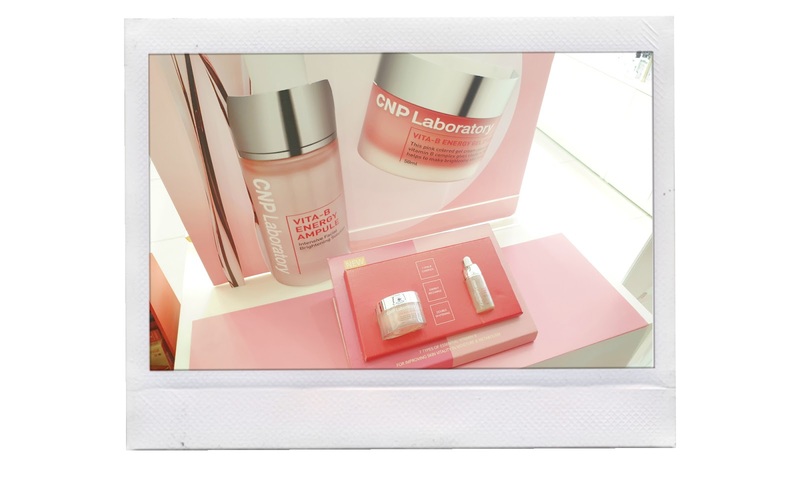 At first, I was a bit confused as to why their products are labelled CNP Laboratory but their official name is CNP Cosmetics. 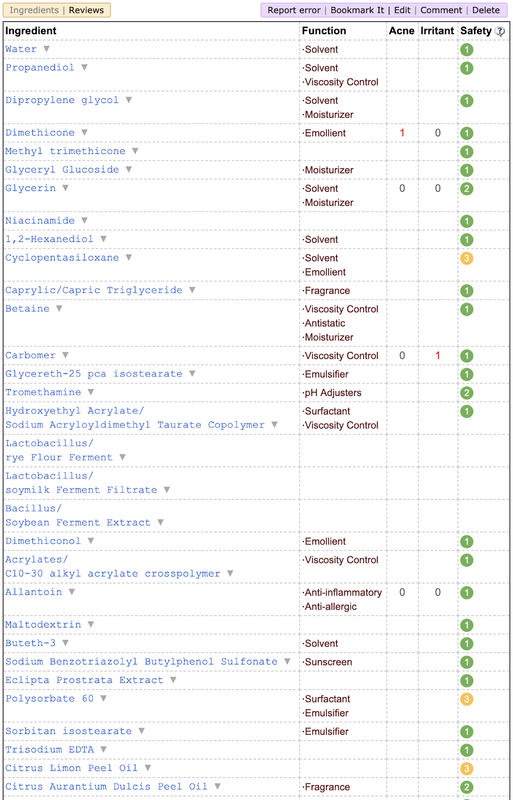 I couldn't find an exact answer as to why, but I think it's due to the fact that their products are made by their in-house dermatologists who take part in the R&D of products and make sure that the ingredients used are safe. 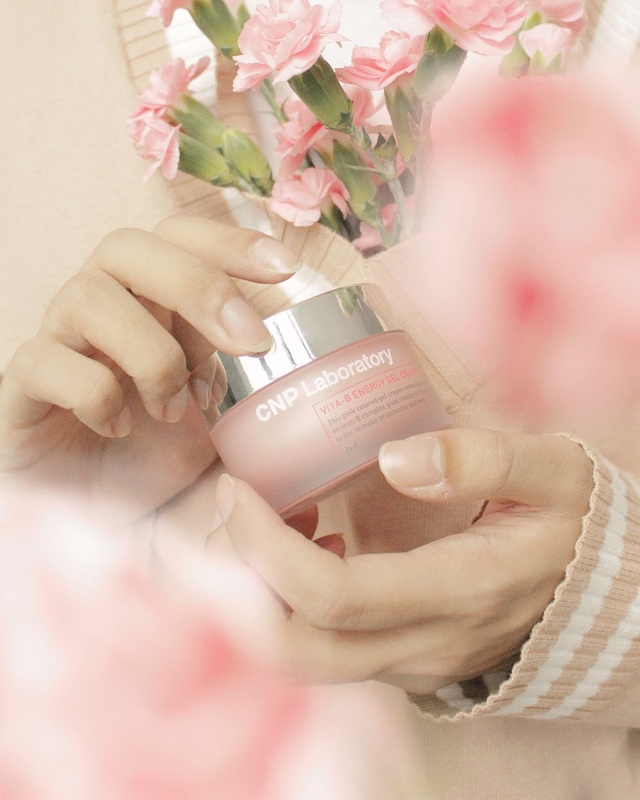 CNP products usually go through more than 7 tests of verification and minimize skin stimulation by not adding pigments, alcohol, paraben, artificial fragrance, mineral oil, and benzophenone. 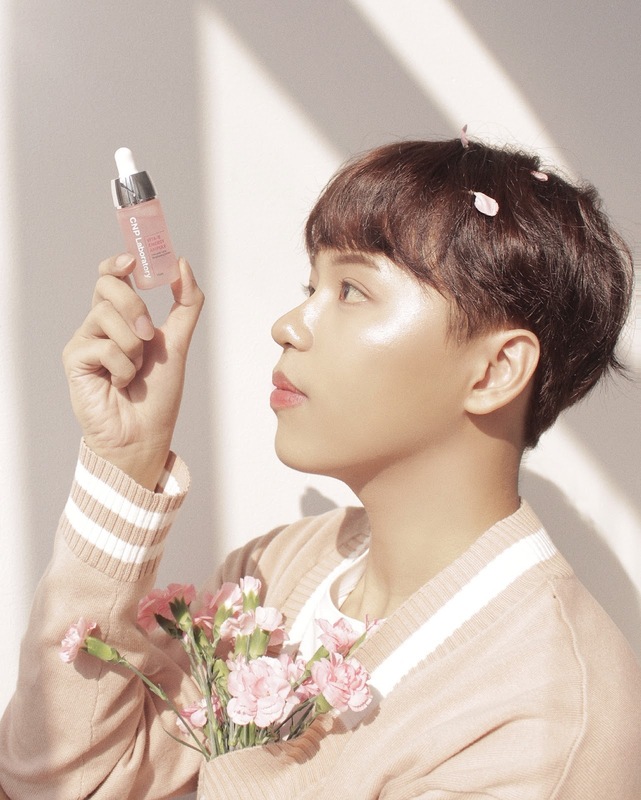 Containing 7 types of Vitamin B (B1, B2, B3, B5, B6, B9 & B12), this potent Vita-B Complex recharges the skin with vitality to restore a healthy, dewy glow with a naturally pinkish radiant complexion. 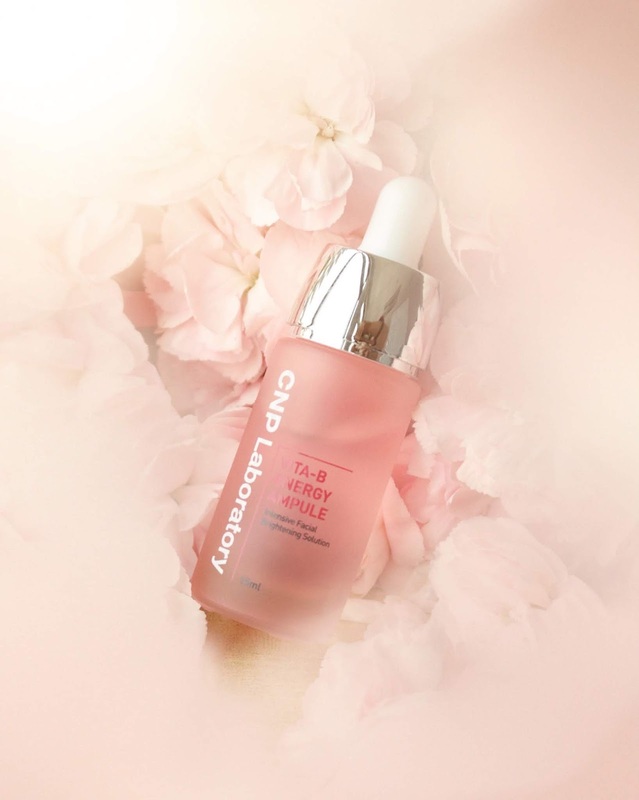 Instead of using purified water, this product used Cherry Blossom Water to effectively moisturize the skin, resulting in naturally healthy, dewy-looking skin. The non-greasy hypoallergenic formula soothes & moisturizes easily irritated skin quickly with its high absorption capability without leaving a sticky residue. 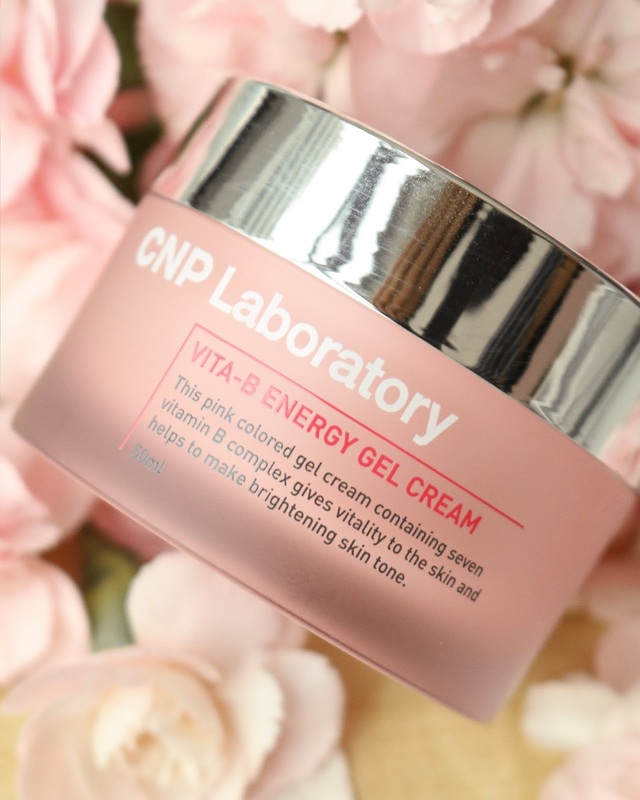 There are two products in CNP Laboratory's Vita-B Energy line: the Ampoule & the Gel Cream. 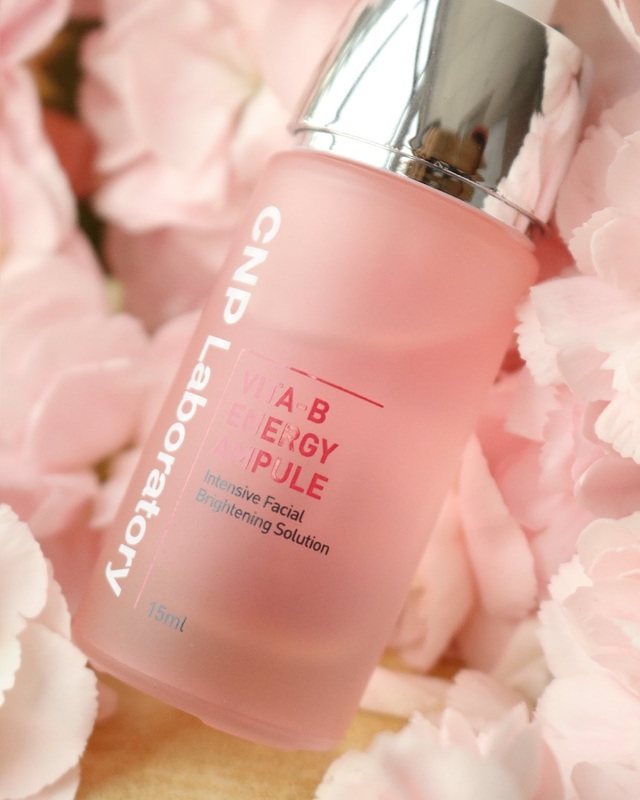 CNP Laboratory's Vita-B Energy Ampoule is multivitamin supplement made specifically to put that pink glow back into your skin. 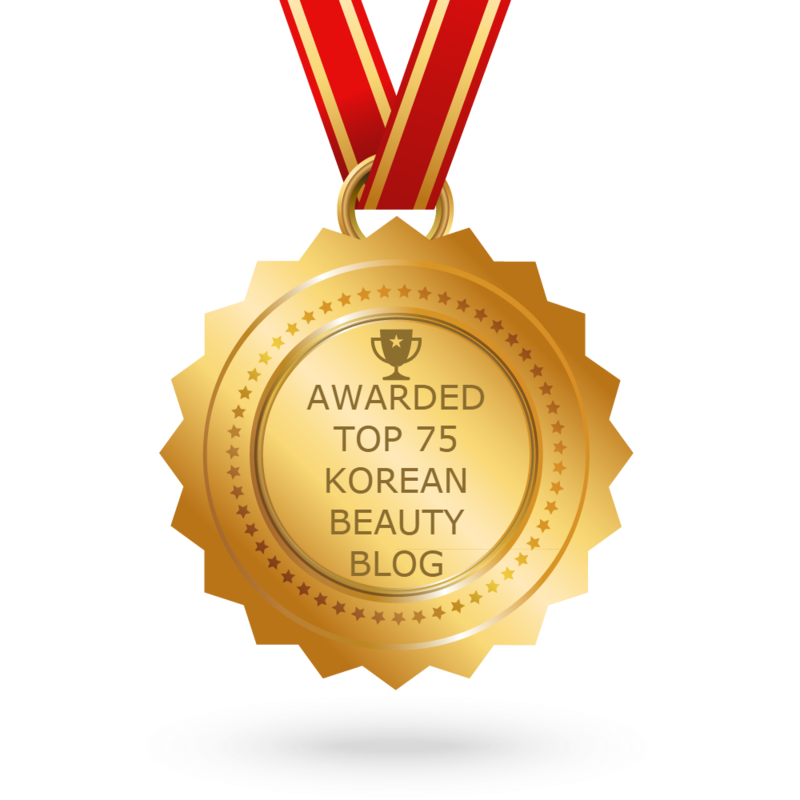 It can also be used as a booster by mixing it with a moisturizer or cream mask. 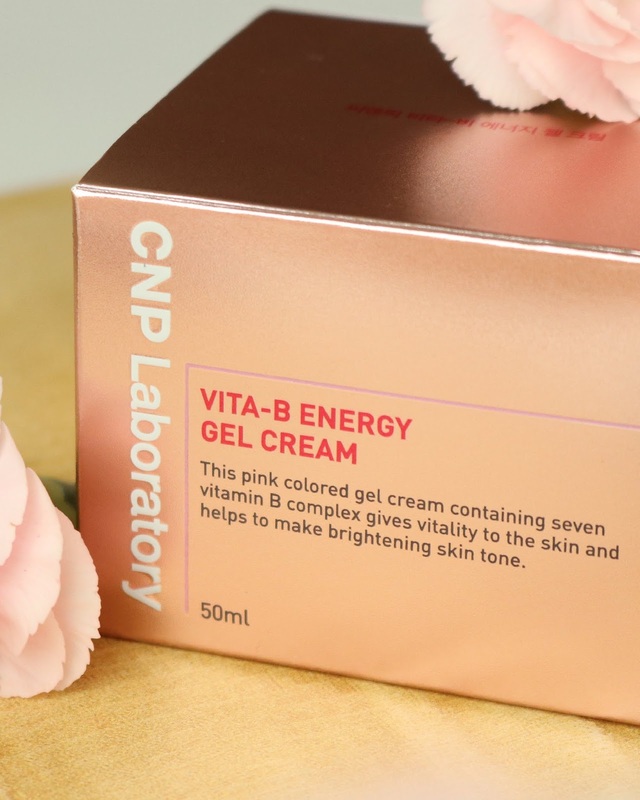 CNP Laboratory Vita-B Energy Gel Cream is a super-hydrating gel cream infused with Vitamin B to give your skin that pinkish-glow effect as well. 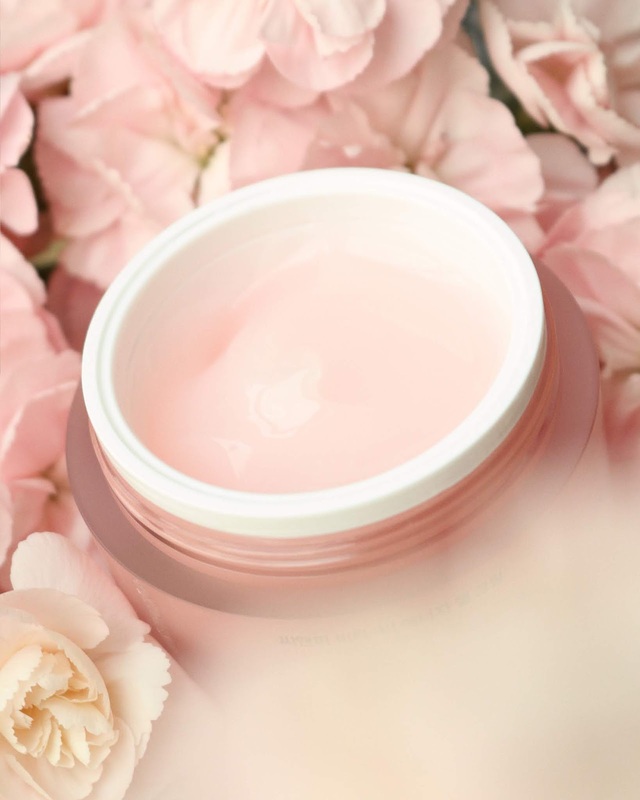 The cooling formula is perfect as an after-sun treatment and can also be used as a sleeping mask. 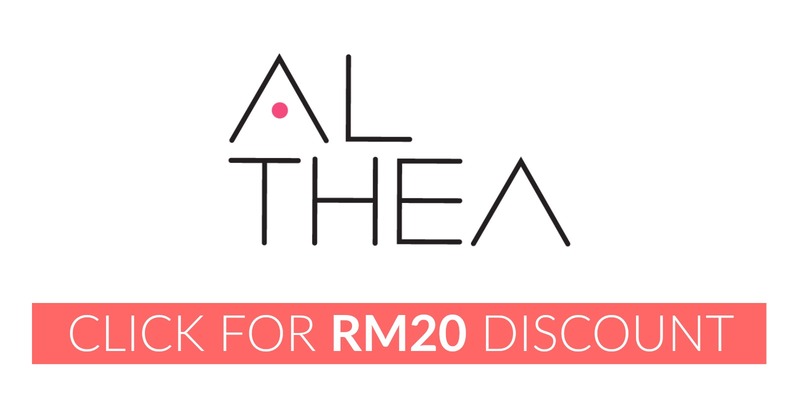 The full-sized ampoule with 15ml worth of product costs RM123, while the full-sized gel cream with 50ml worth of product costs RM150. 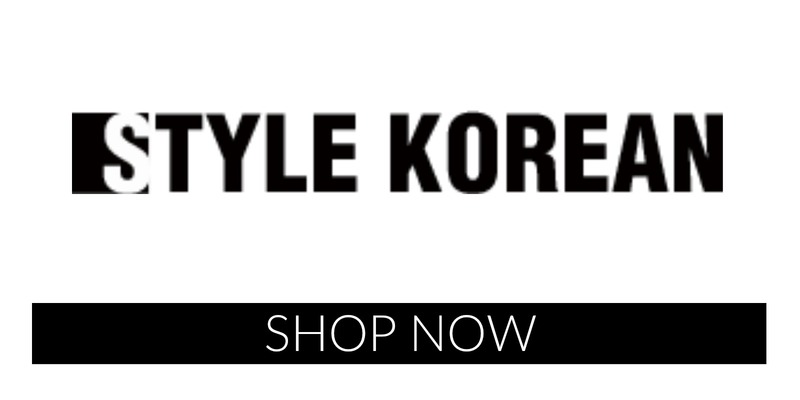 These two products are only available in select THE FACE SHOP stores as well as THE FACE SHOP's E-store. There's not much English on the box, so if you want more info/the ingredient list, I recommend searching it up online instead. 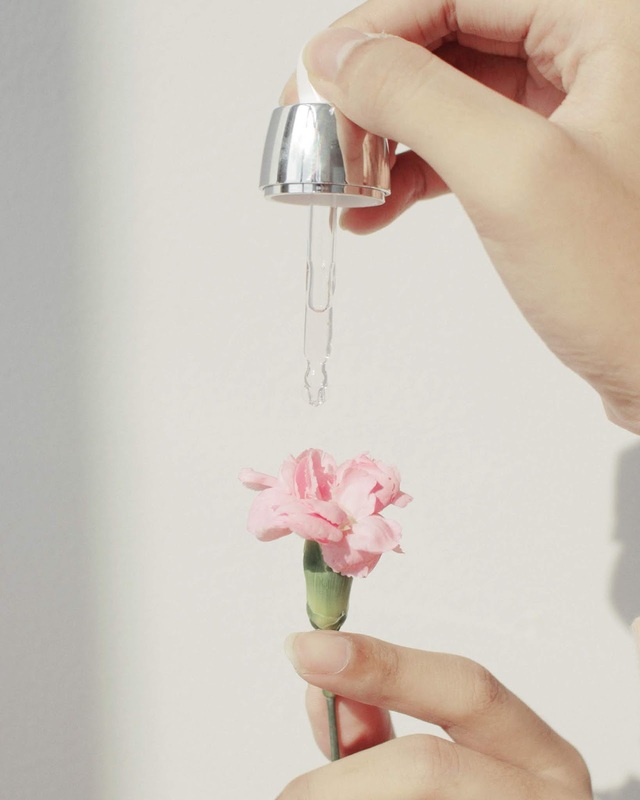 The ampoule comes encased in a plastic/glass kind of bottle which feels heavy and luxurious. You get a normal dropper which I find dispenses product quite easily. The gel-cream comes in a tub with no spatula, but I don't mind it since I have lots of spatulas at home for hygienic scooping. I'd have preferred it better if it was a tube, but this way I can use every last drop of the product so I guess I don't mind it that much. 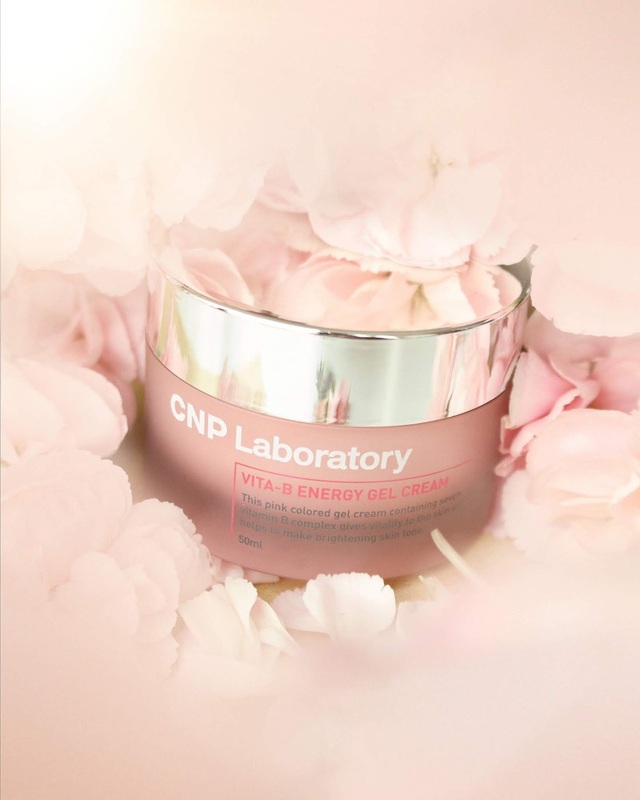 As I mentioned before, CNP Laboratory products contain no pigments, alcohol, parabens, artificial fragrances, mineral oils and benzophenone. 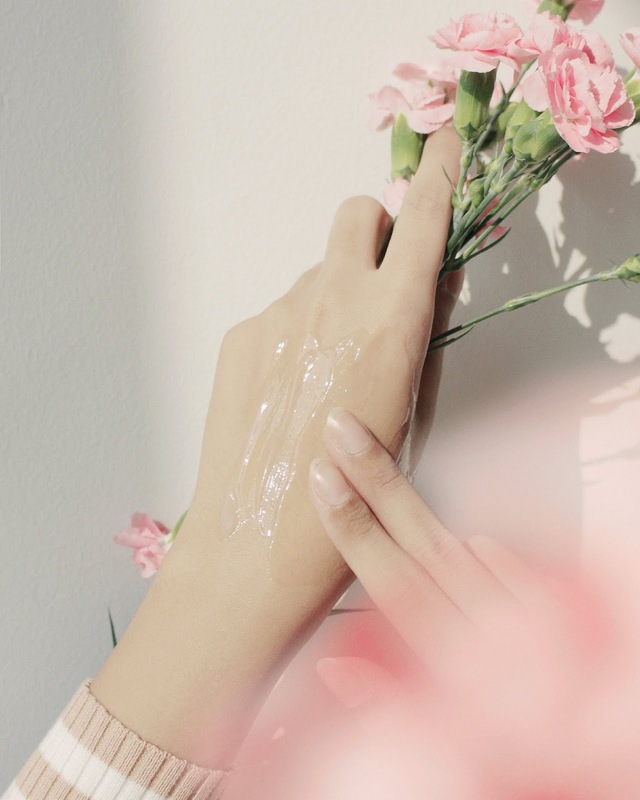 The ampoule's ingredients are pretty clean and contain only EWG green/yellow-level ingredients, meaning they're very unlikely to irritate the skin. This product includes ingredients that help with brightening (Glutathione, Niacinamide), anti-aging (Niacinamide, Citric Acid) and promoting wound healing (Sodium Hyaluronate). It also contains ingredients good for dry skin (Butylene Glycol, Sodium Hyaluronate, Glycerin) and ingredients good for oily & sensitive skin (Allantoin). This product includes ingredients that help with brightening (Glutathione, Niacinamide), anti-aging (Niacinamide, Citric Acid) and promoting wound healing (Sodium Hyaluronate). 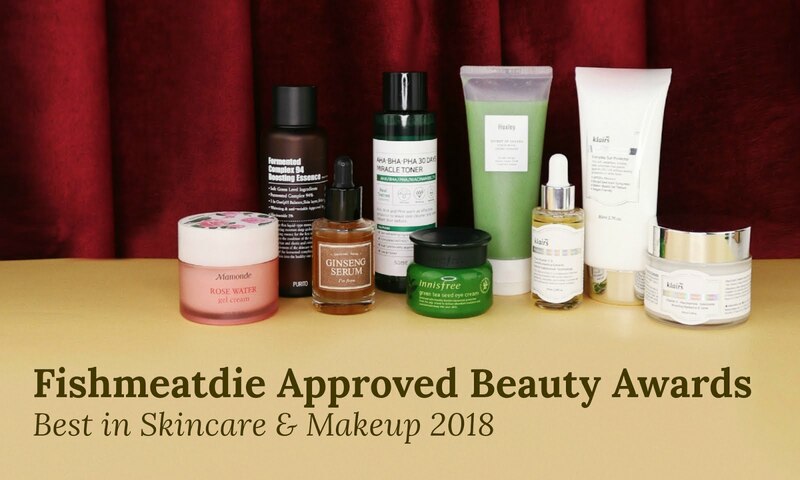 It also contains ingredients good for dry skin (Sodium PCA, Sodium Hyaluronate, Glycerin) and ingredients good for oily & sensitive skin (Allantoin). 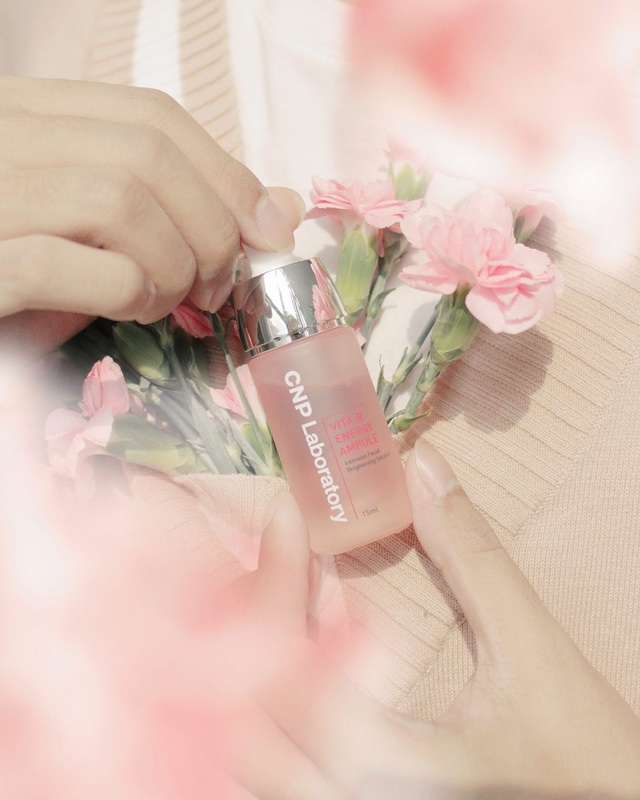 Just something extra to note, CNP says that they replaced the water with cherry blossom water, but according to the ingredient breakdown, both products actually still contain water as the 1st ingredient (with cherry blossom extracts being in the middle of the ingredient list). 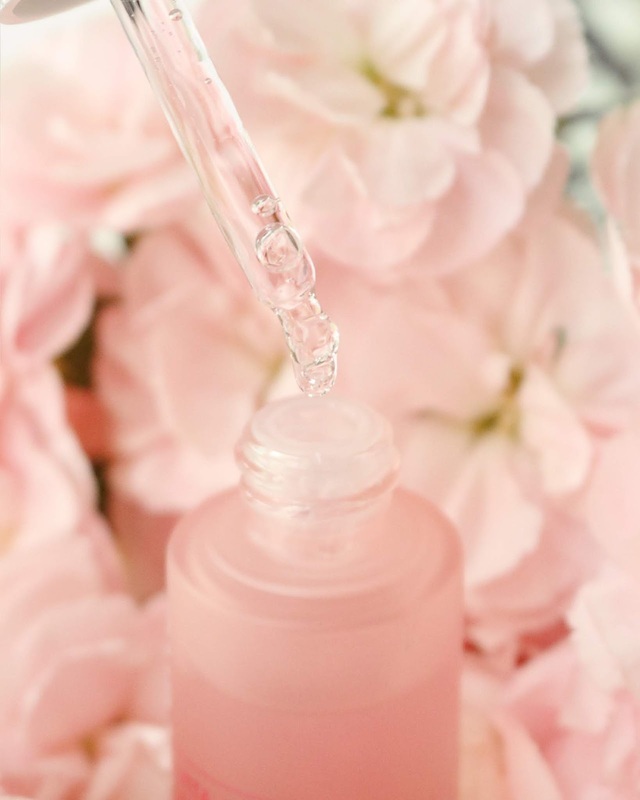 The ampoule is clear with a slightly pink tinge, and it has a slight fresh scent that disappears after a while. It's quite cooling to the touch, and I find my face feeling quite refreshed because of this. It's not exactly thin/watery, but has a slight viscosity/gel texture to it. It absorbs into the skin quickly, and if you apply the appropriate amount, it will not be sticky. 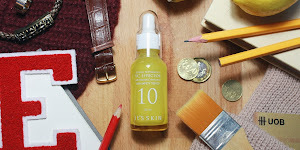 It feels light on the face + quite hydrating. 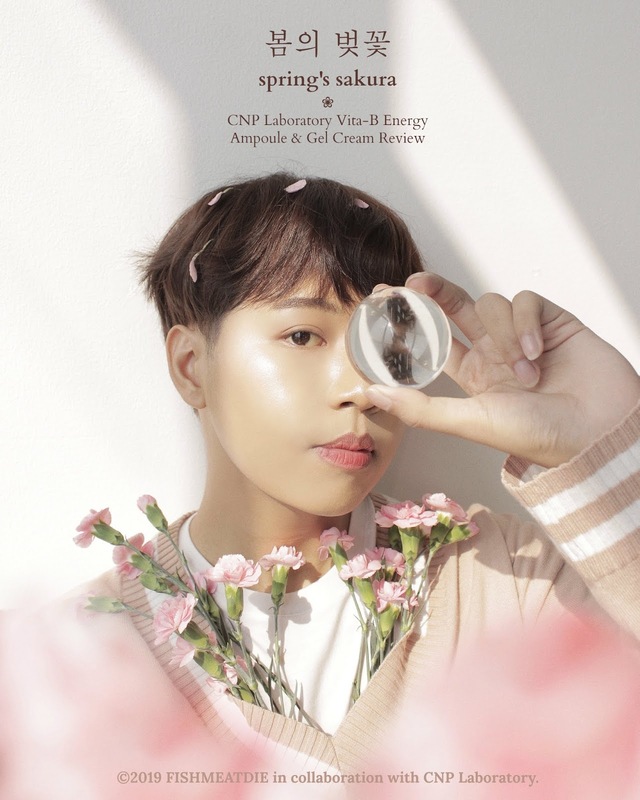 The gel cream is pink in colour and has a texture quite similar to the Aqua Soothing Gel Cream I reviewed from CNP as well a while back. It smells slightly citrusy/floral, but again that scent disappears after a while. 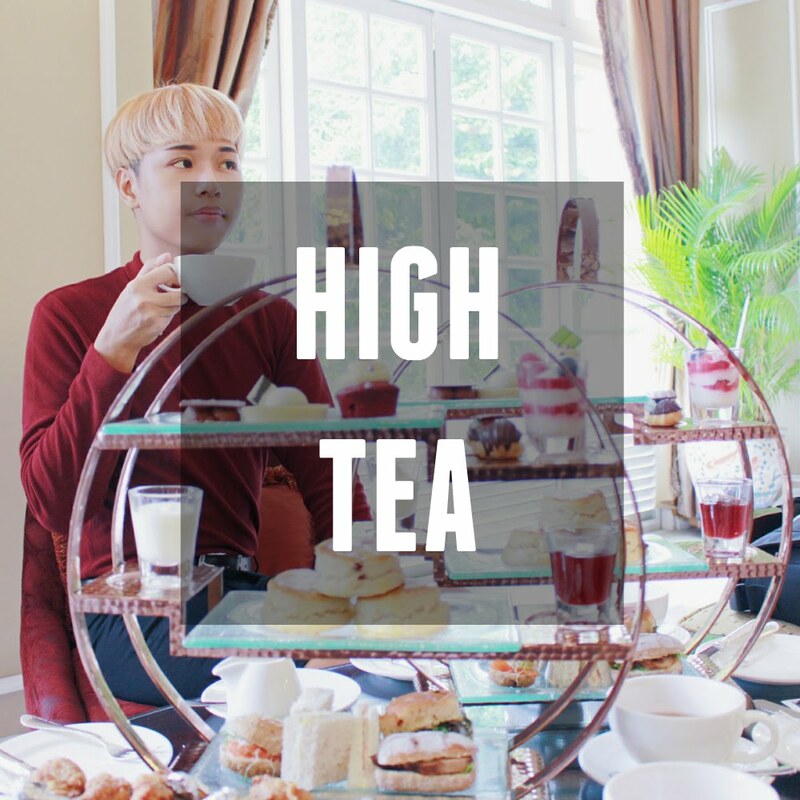 What I love about this product is that it's super cooling + a little goes a long way! 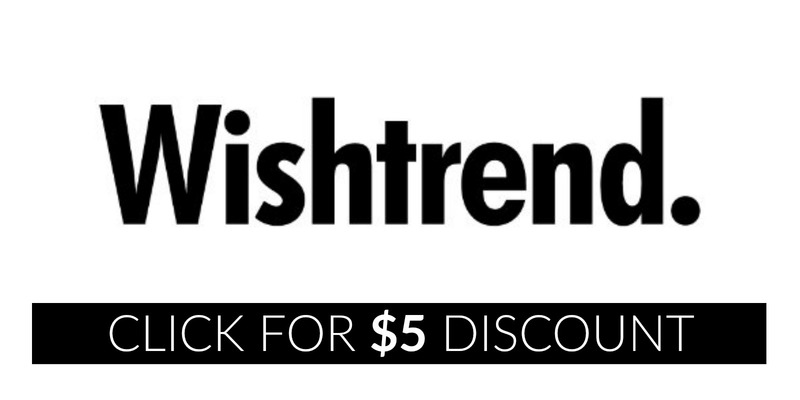 It absorbs pretty quickly and leaves the skin super smooth. 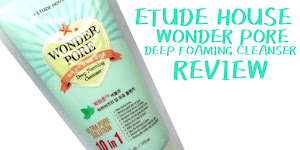 It doesn't leave the skin sticky at all and it really gives a surge of moisture. I don't mind applying it to my neck too because the product is really comfy. 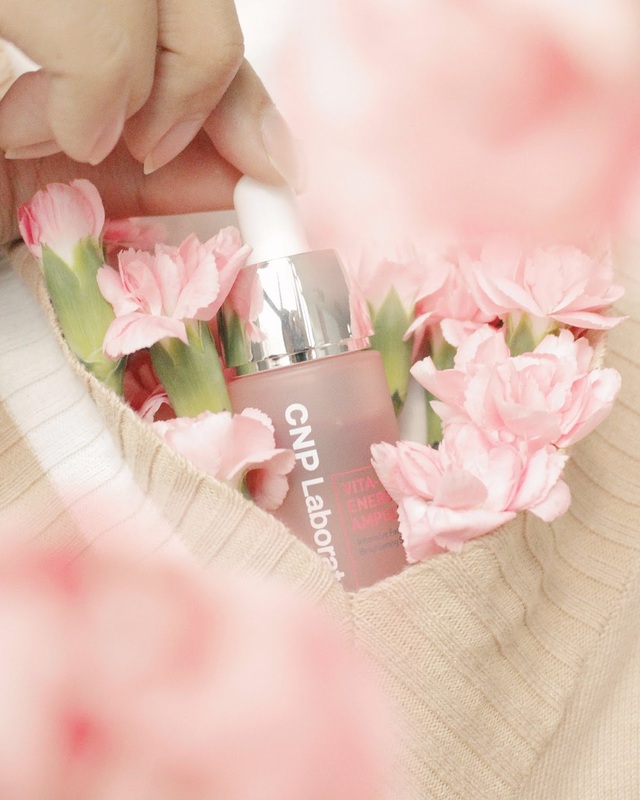 To use the ampoule, CNP recommends using 3 – 4 drops, applying it evenly to the entire face and gently patting it in for full absorption. 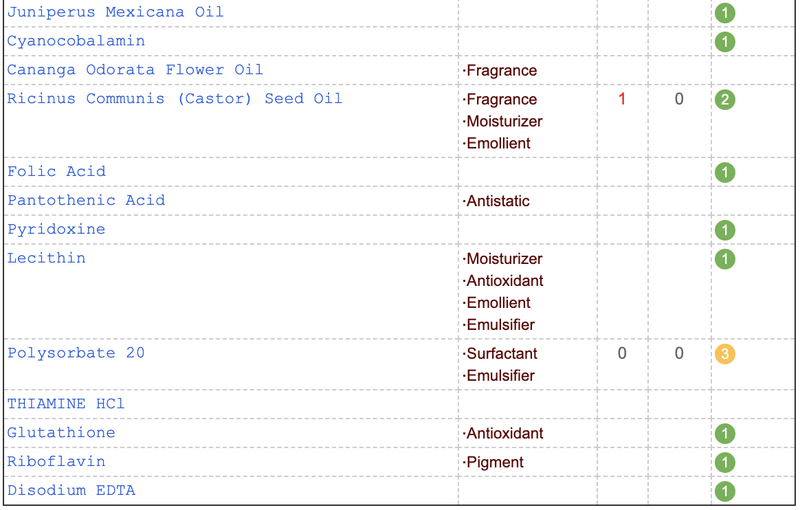 I usually use 2-3 drops (which is already a lot), and I apply this after toner and before moisturizer. As for the gel cream, I apply it as the final step of the skincare regime before sunscreen application. I apply only a little (as it spreads quite easily) to the entire face and neck area, gently massaging in a circular motion. At night, I also apply a thicker layer before sleeping and use it as a sleeping mask. First, let's start off with the ampoule. 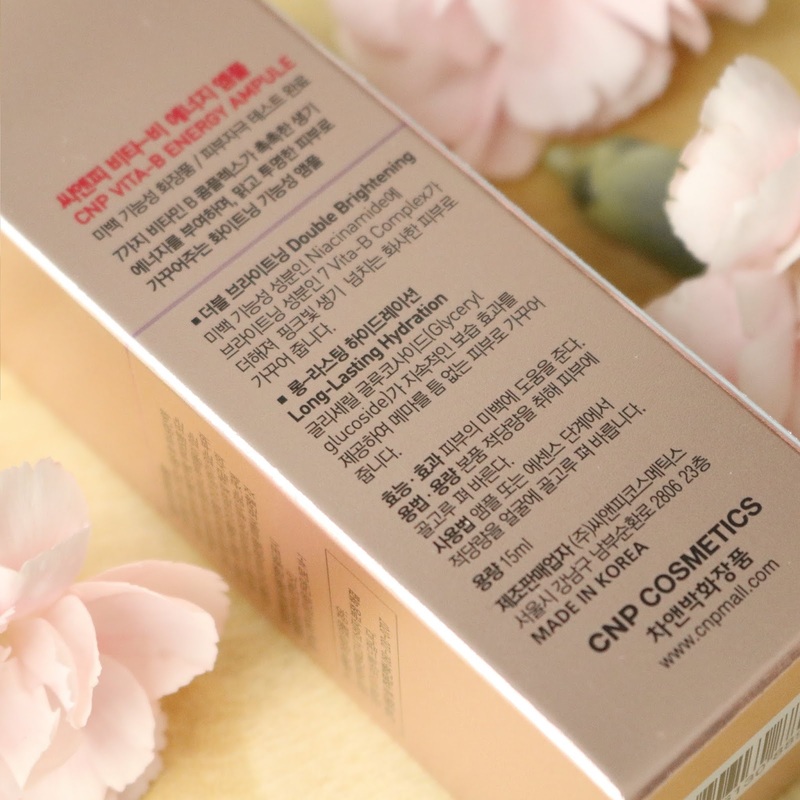 Ampoules I use are usually quite thick, but this one (although it has a gel-like texture) is very light and refreshing. It absorbs quickly into the skin as well and I love how hydrated my skin feels after applying it. As for the claims that it claims to give, I think they're there and they do work, but that "pink glow" they talk about isn't really visible on my tan skin hahaha. If you're someone fairer the pink glow may be visible, but for my tan skin, I didn't really see anything. But aside from that pink glow, I did notice that my skin looked very healthy like it was glowing from the inside. 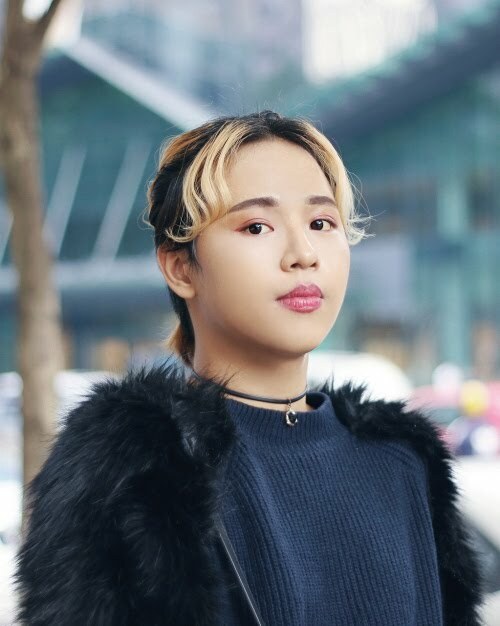 My skin tone looks very even and I think it really helped to condition my skin. I don't feel that my skin got whiter, but I do think my skin tone looks evener. I think it's a great product that fulfils most of its claims, and my only real critique is the size and the price tag. 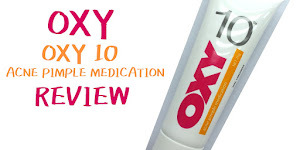 Most ampoules/serums come with 30ml of product, and this comes with only 15ml. With that price tag, I would have expected to get more product. 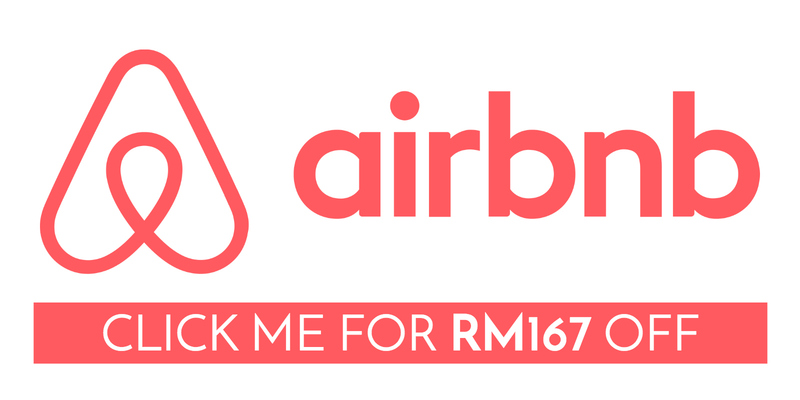 Although it spread nicely, I still think the price is quite steep. Nothing wrong with the product itself, just the price & the size. 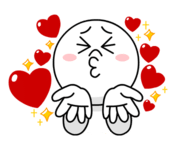 As for the cream, I really love it! 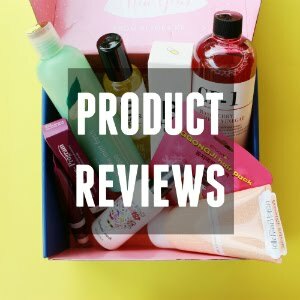 I'm a big fan of gel creams, and I think texture-wise and feeling-wise, this is one of my fave gel creams that I've tried. 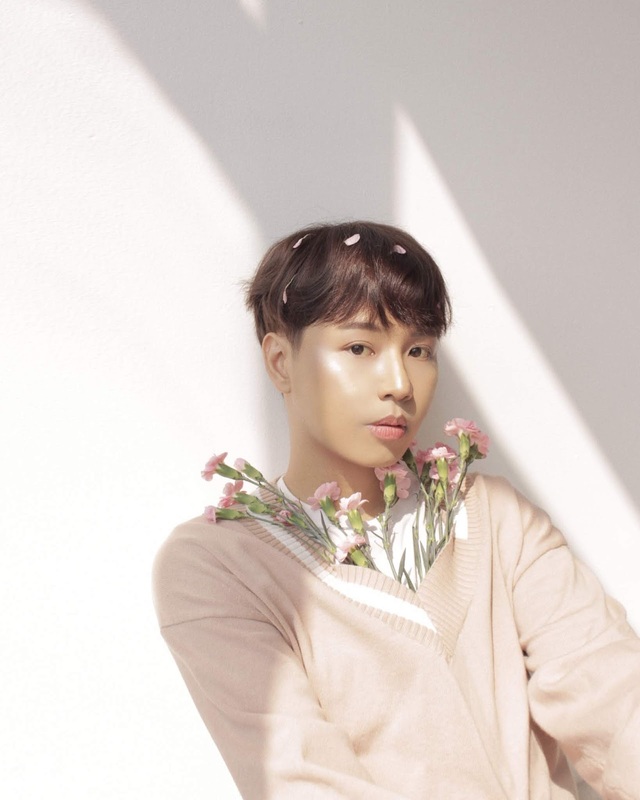 It didn't give me that pink glow as well, but it helped to even my skin tone and make it look bright/glowy and clear as well. I love how refreshing and cooling the texture is, and I like how deep it nourishes/moisturizes my face with only the slightest amount. 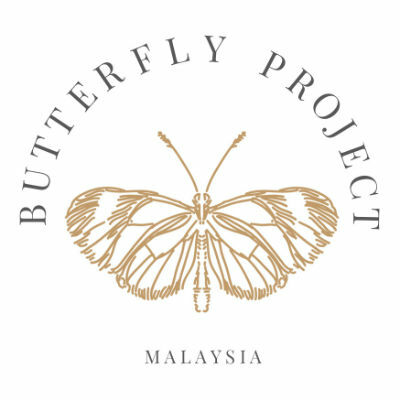 When I used it as a sleeping mask and applied a thicker amount, I found that my skin did look really glowy + felt bouncy the day after. Overall 11/10 would recommend this cream! 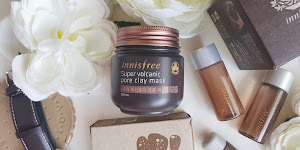 I think it's perfect for Malaysia's hot weather + for those with oily skin like mee looking for deep hydration but want to feel comfy/refreshed. I think it's really great at evening out my skin tone and maintaining my current skin condition. I don't mind the size to price ratio as well because of how well it spreads, and I think this product will last me for quite a while. 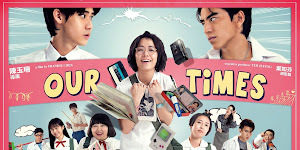 And that's it for this review! 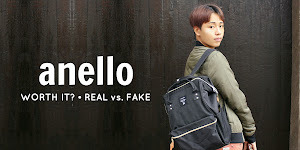 I hope you guys found it helpful and informative. 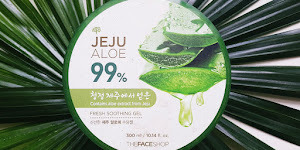 If you want to get these products to try for yourself, they're available on THE FACE SHOP's stores and E-store, and you can check them out by clicking on the links below. 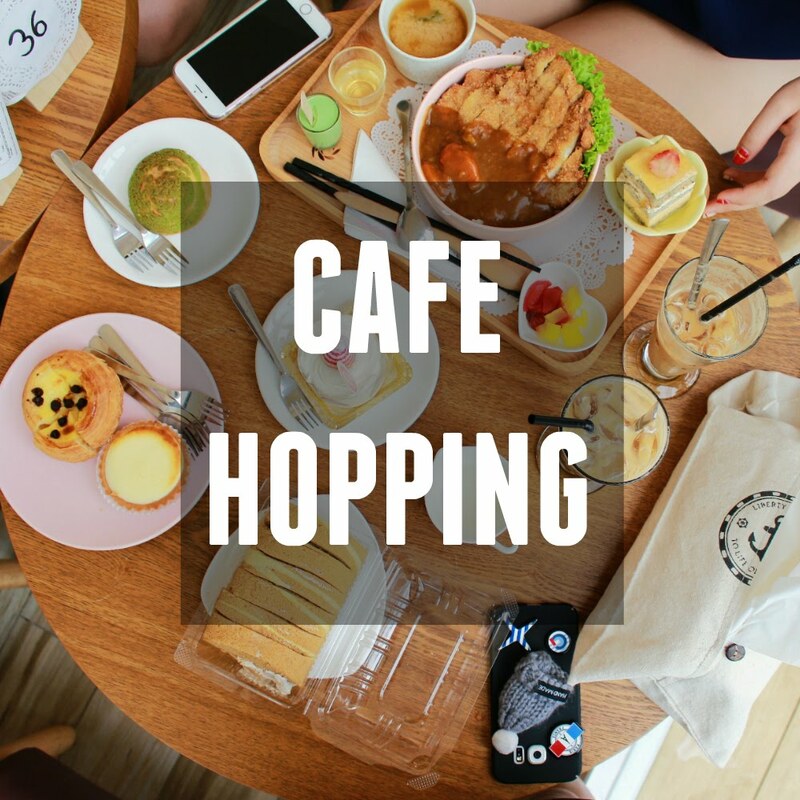 Thank you guys so much for dropping by my blog, see y'all in my next post!